Ryan practices in the areas of tax law and business law. His tax practice includes both tax planning and the resolution of tax disputes. In his planning practice, Ryan advises his clients about how to arrange their businesses and estates in order to address tax, business, and family issues. He provides advice about a wide range of tax issues, including corporate reorganizations, estate planning, residency issues, and sales tax. In his dispute resolution practice, Ryan disputes all types of tax assessments by representing his clients during audits, notice of objection reviews by the Canada Revenue Agency, and appeals to Court. For clients with unresolved historic tax issues, Ryan is able to assist in making voluntary disclosure applications to the Canada Revenue Agency. 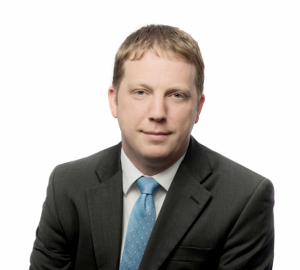 Ryan moved back to Victoria in 2009 after articling in Vancouver with a national firm. He has completed parts I, II, and III of the Chartered Professional Accountants In-Depth Tax Course. Ryan has given presentations on tax issues to accountants, estate lawyers and family law lawyers.